The November cold has arrived and, while the fall weather had cooperated with construction schedules, Mother Nature has signalled that winter is coming. This also means that temporary heating season has started for all builders and I would like to take the opportunity to remind all members about the changes to finishing heat procedures in the low-rise sector. Our director of building science and innovation, Paul De Berardis, has the most IMPORTANT STORY this month that ALL BUILDERS NEED TO READ as it deals with the issue of finishing heat during the cold months. Specifically, regulations and rules have changed and builders need to make sure they are aware of the new requirements. Click here for Paul's blog, which includes web links to an advisory from TSSA, as well as finishing heat activation, FAQ and builder site preparation forms from Enbridge. Also in this newsletter: I give the scoop on the launch of the Ontario Mass Timber Program, including the release of the Tall Wood Reference guide allowing wood buildings over six storeys; read my op-ed in the Daily Commercial News about the France tall-wood mission; VP Andrew Pariser writes about new intern Amina Dibe and her impact on RESCON; my Sun column on Women In the Skilled Trades; RESCON's Cannabis in Construction symposium; and RCCAO releases its latest report on automated vehicles. Lastly, I'd be remiss if I didn't remind you to please honour and remember those that gave their lives in the name of freedom for all Canadians between now and Saturday. Please buy and wear a poppy. 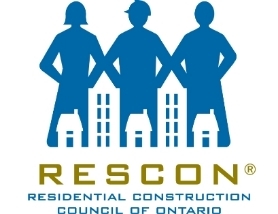 In his Toronto Sun column, RESCON's Lyall writes about the Ontario government's launch of the Mass Timber Program and the Tall Wood Reference guide allowing wood construction above six storeys. 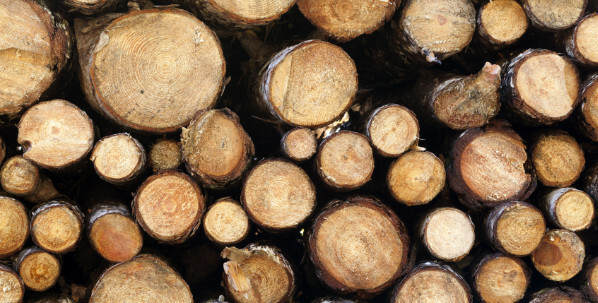 Lyall pens a guest column in the Daily Commercial News on why Ontario needs to catch up with B.C., Quebec and other jurisdictions to construct tall wood buildings. 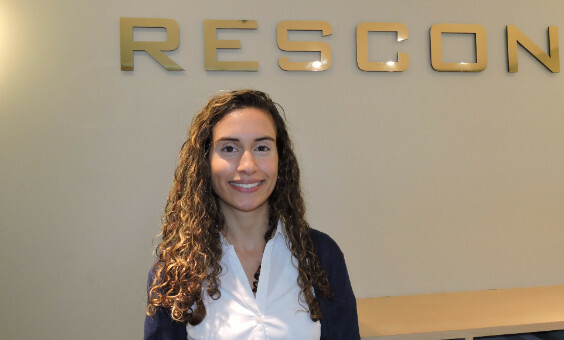 Amina Dibe thrives in training and education assignments, including the Cannabis in Construction symposium and the Women In Skilled Trades bursary ceremony. 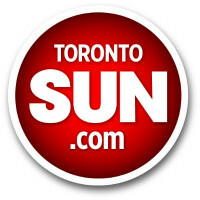 Click here for Lyall's Toronto Sun column on WIST. Labour and employment lawyer Carl Peterson, second from left, and addictions expert Dr. Melissa Snider-Adler join RESCON and OGCA for a symposium. Read the DCN's first article here. Read the DCN's second article here. For CondoBusiness's article, click here. 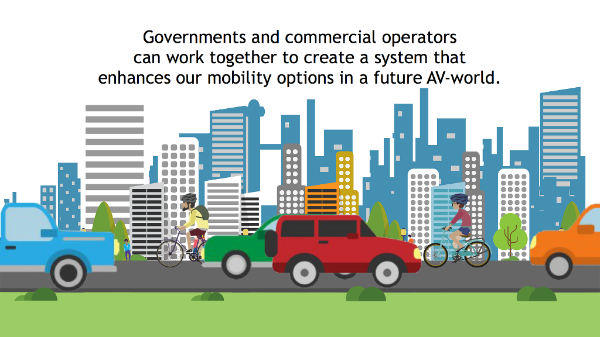 Automated vehicles are going to transform the transit landscape, says a new report commissioned by the Residential and Civil Construction Alliance of Ontario. Click here for an animated video. Click here for On-Site Magazine's coverage.